I received this card in the post on Monday afternoon from my Secret Sister! She has made it using my current favourite stamp set Pocket Silhouettes. 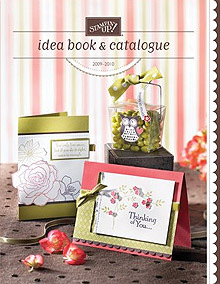 The bottom right hand corner is stamped with the Fresh Cuts stamp set. It was so nice to receive “happy” mail in the letterbox, instead of the usual window envelopes! I am part of a fantastic SU demonstrator group called Extremely Special Aussie Demonstrators-Stampin’ Up! (or ESAD-SU) who have organised this Secret Sister swap. It goes for 3 months, and each month you have to send your Secret Sister at least 2 cards and some sort of handmade gift. At the end of the third month you send your Secret Sister a big gift and let her know who you are! I wont find out who my Secret Sister is until the end of September….and I am dying to know! I have been sending my Secret Sister cards, and am planning to sit down and make her a special gift this weekend to send to her early next week. 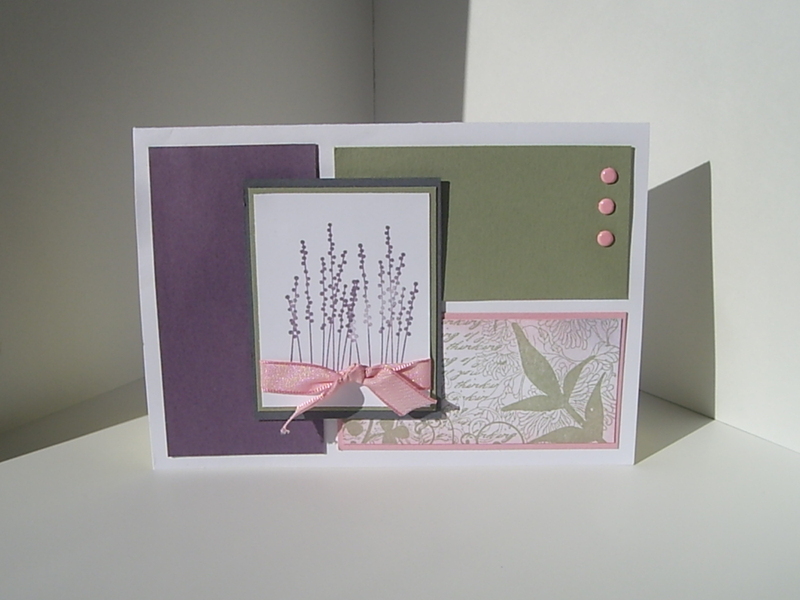 It was a bit exciting when she posted on the group a photo of the card I sent her along with a thank you note! She has no idea who I am either…..but she should keep her eye on her letterbox because I popped another card in the post yesterday! This entry was posted on Wednesday, July 15th, 2009 at 1:47 pm and is filed under ESAD, Fresh Cuts, Pocket Silhouettes, Secret Sister, SU. You can follow any responses to this entry through the RSS 2.0 feed. You can leave a response, or trackback from your own site. I'm loving the secret sister thing, it is soo much fun to go o the post office & then receive a special card "just for you"
I love the colours in this card Mel. I have found you thru Tanya (Stamp'n'Chat). Look fwd to visiting more. The whole SS thing is lovely. Nothing like good karma via the letter box.